Restless Leg Syndrome, from Austria, is a trio composed of a DJ and two “turntable wizards”. Since their inception in 2011, the group has been producing crisp and contagious hip-hop instrumentals that aim to, as their name suggests, gets listeners moving and jiving. 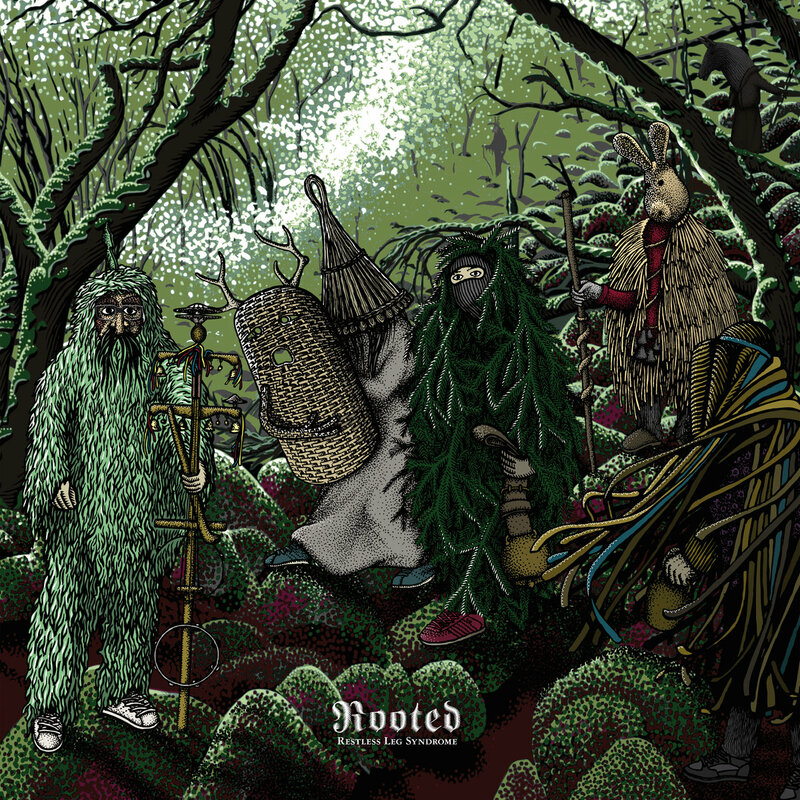 On their latest album, Rooted, the artists prove themselves once again as elite beatmakers. The style of Restless Leg Syndrome is hard-hitting, catchy and danceable, all at once. Harnessing their talent at scratch-DJing and sampling, the trio creates textures that are both vibrant and abrasive. Take for instance, the boisterous energy of the opener, Alta, which builds itself around a thumping beat and belts out infectious melodies. Tracks like Rooted, on the other hand, provide a contrast as they choose to focus on the feelings of peace, tranquility and vulnerability. Restless Leg Syndrome’s dedication and passion for perfection is embodied by the fact that they had each of the 20 instruments used on the album specially recorded for them to sample. Apart from accordions and harps, the album also uses exotic tools like the zither and the darbuka. In conclusion, Rooted remains a solidly crafted beat-tape all through its half-hour running length and makes for an immensely enjoyable listen.